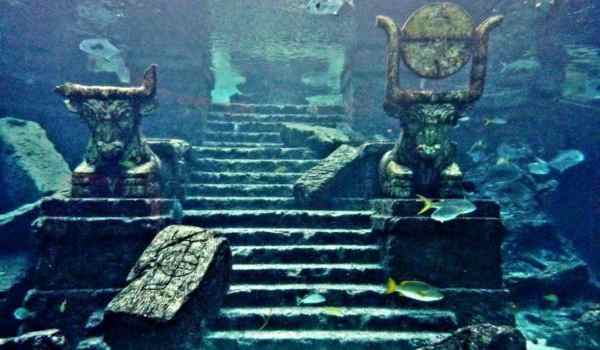 There are many philosophers and discoverers and other people who were interested in history believes that there may be other civilizations exists like Atlantis which were swallowed by the oceans by time. 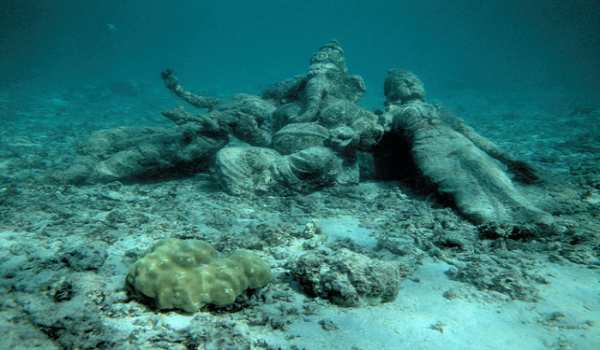 If we talk about India there is also a history of a hypothetical lost land “Lemuria”, which is somehow connected to Kumari Kandam. 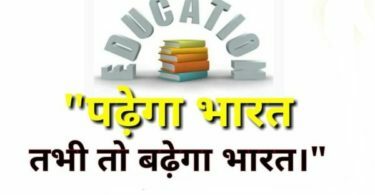 Let’s see about it’s history and other related information we have provided below. It refers to a mythological lost continent with ancient Tamil civilization which is located at south-India presently. Kumari kandam is also known by the name of kumari nadu and kumarikkantam. 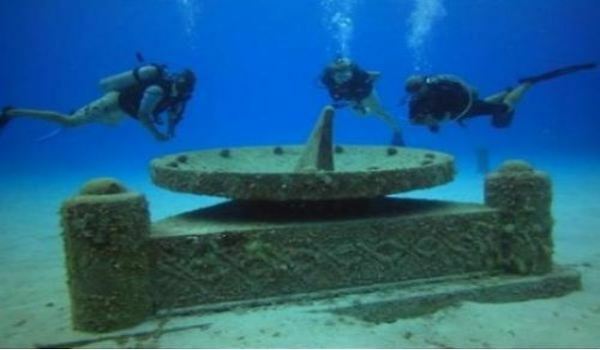 According to Tamil writers Tamil Civilization exists on Lemuria(a submerged island) before it was submerged and to describe this submerged continent Tamil writers used the name “Kumari kandam”. 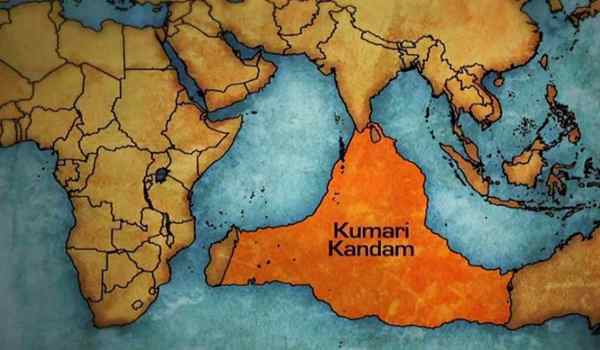 According to them Kumari kandam is the cradle of civilization, the place where everything started. 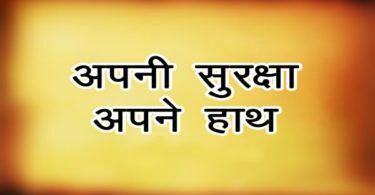 The word “Kumari kandam” was first mentioned in a 15th century version of Skanda Purana –the largest Mahapurana, a genre of eighteen Hindu religious texts. 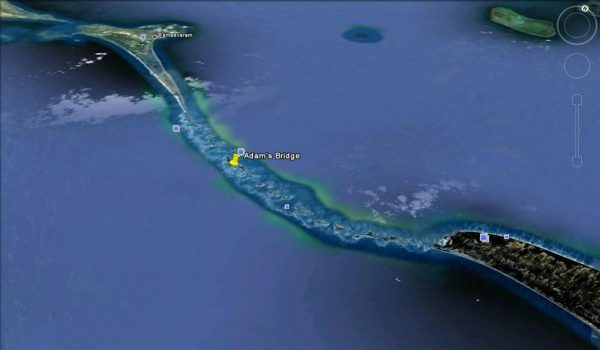 To support the existence of Kumari kandam there is an proof we have which is called Adam’s Bridge( also called Rama’s Bridge), a chain of limestone made up with sand, small pebbles and silt, which is 18 miles long and connecting mainland India to Sri Lanka. Ancient legend Ramayana is also one of the evidence of existence of a bridge. 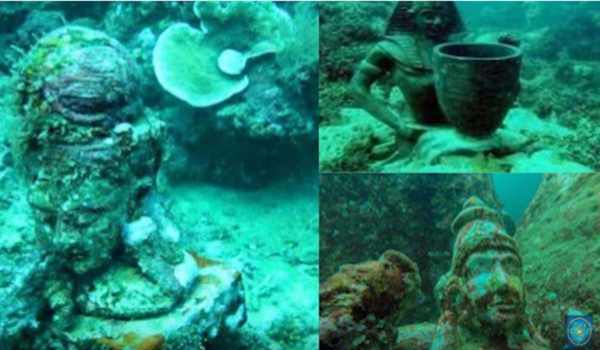 We still don’t have any materialistic proof of evidence to show the existence of Kumari kandam. But it is true because based on past sea levels we can say that the submerged continent is real and exist. Few researchers state that this was the first place where the first human came to birth, their research also include that Kumari kandam had high resourceful rivers naming Paleru and kumari. 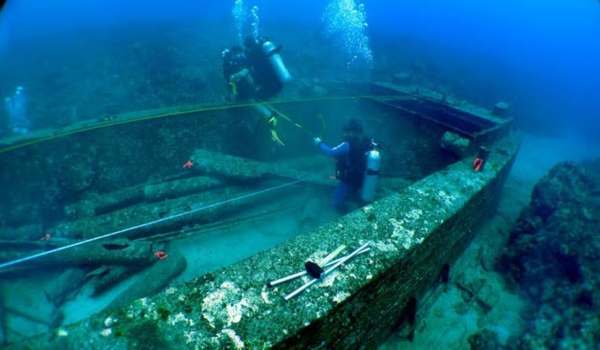 Below we have provide some photos and images related to Kumari kandam.